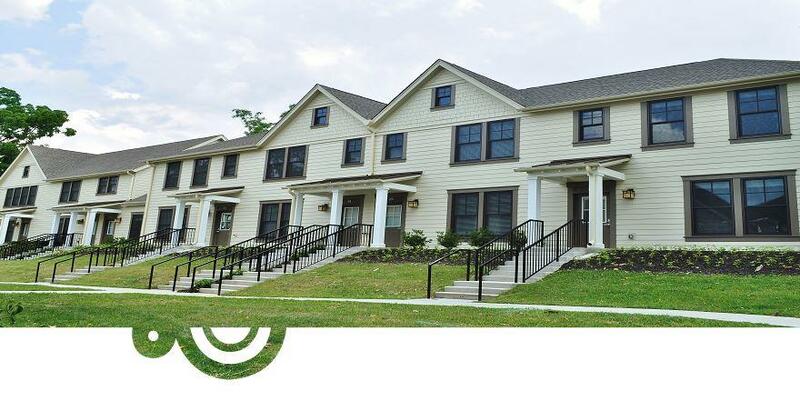 This project, located at Princeton University in Princeton, NJ, is a two phase multi-dwelling project consisting of 320,000 sf, 326 unit apartments, condominiums and town homes. Phase 1 was completed in early 2015, and Phase 2 is scheduled to begin in the Fall of 2015. Total Cost - $2,950,000. This project, located in West Chester, PA, consisted of new construction of 132 student dormitories, one facilities building and one 5,000 square foot student clubhouse. Academy Electric redesigned the complete site lighting plan in an effort to value engineer this phase of the project. We were able to save our customer over $80,000 in this redesign. Project Cost - $2,000,000. This 61 unit town home community also included 18 retail stores. Once again, Academy worked closely with the design professionals, Kitchen Associates, to design and engineer this project for NB Homes Urban Renewal. This project, set in New Brunswick, NJ, combines new town homes, apartments, retail stores and the the refurbishing of two existing buildings to create townhouses and retail stores within those existing buildings. Academy Electric was instrumental in working with PSE&G with the underground service distribution for both the townhouses and retail spaces. We were able to integrate both single phase and three phase power requirements for the entire project. Project Cost - $750,000. This project consisted of a 32,000 square foot adult activity center located in Monroe Twp., NJ. This Toll Brothers project was electrically designed and engineered exclusively by Academy’s in-house engineering department. The project consisted of installation of a 2000 amp service to three separate theatrical dimming systems required to set the lighting levels throughout the project to include custom built chandeliers in the gymnasium. The elegant design required throughout this project, combined with cost efficiency requirements by the Owner, set this project apart from many of the other installations. This building comes complete with a gymnasium, auditorium and 2000 sf in-ground heated pool with separate Jacuzzi, all of which meet the rigid requirements for the elderly. Project Cost - $550,000. New construction of (2) buildings located in Pleasantville, NJ. One five story, 94,000 sf apartment building, with 68 apartments, and retail space and one four story, 81,000 sf apartment building with 67 apartments. Each building was LEED Certified, and contained an 800 amp, 3 phase electrical service. Total Cost - $1,135,000.